Pretty in Pink! 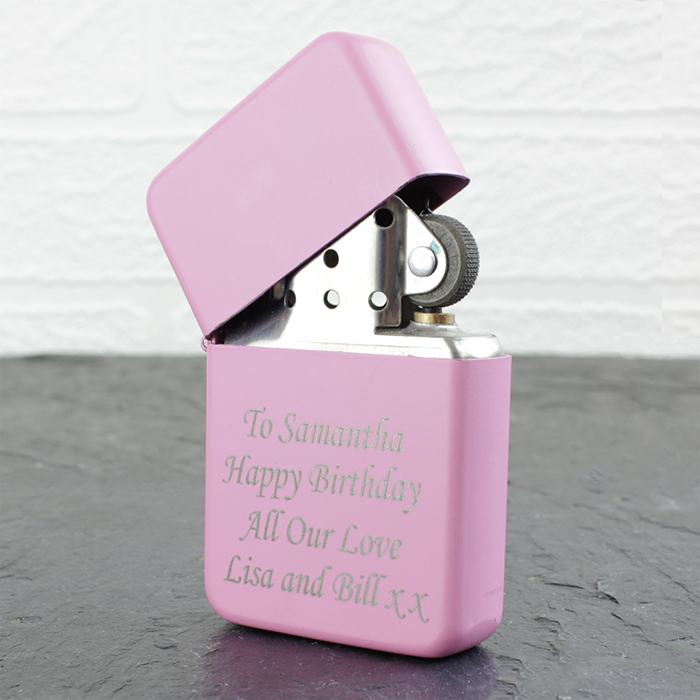 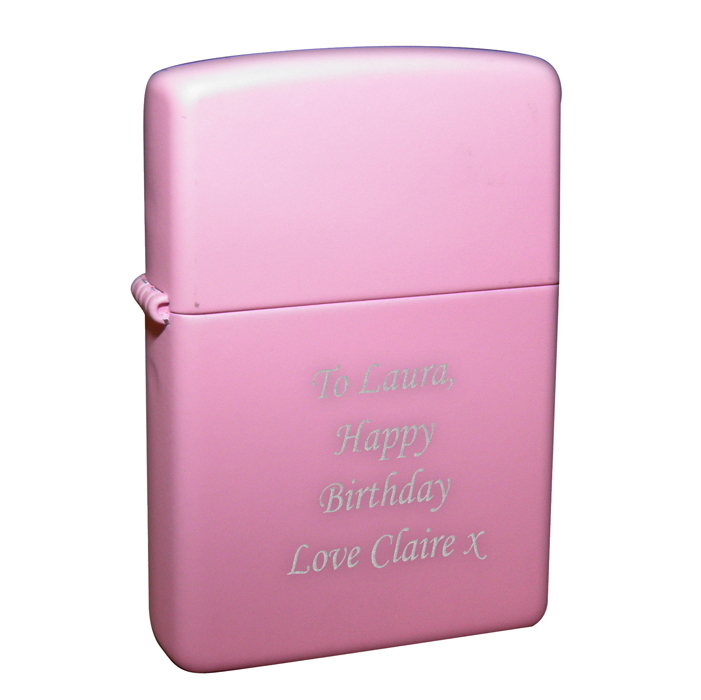 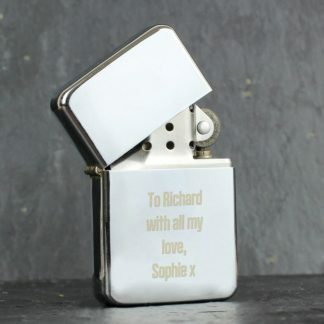 This Personalised Pink Lighter makes a lovely gift and is practical too! 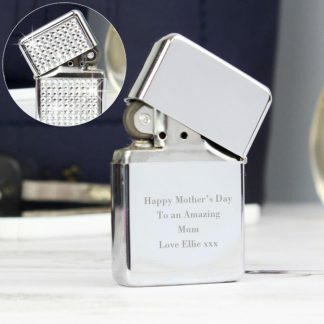 Mother's Day, Birthdays, Weddings, Christmas.